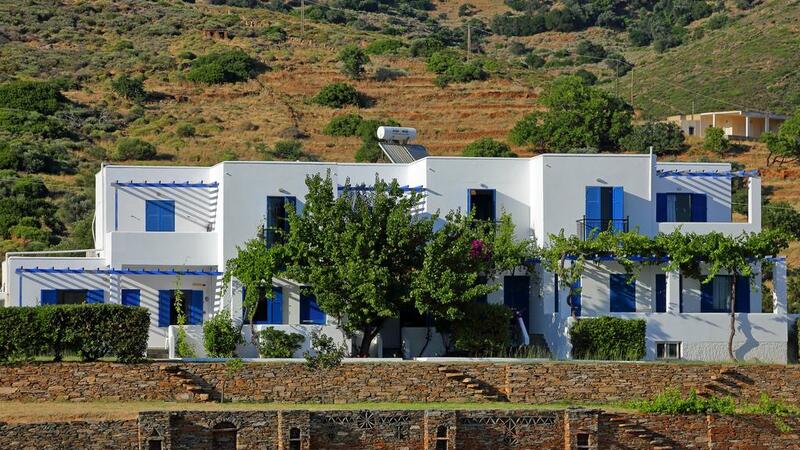 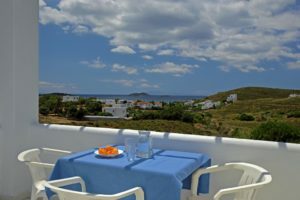 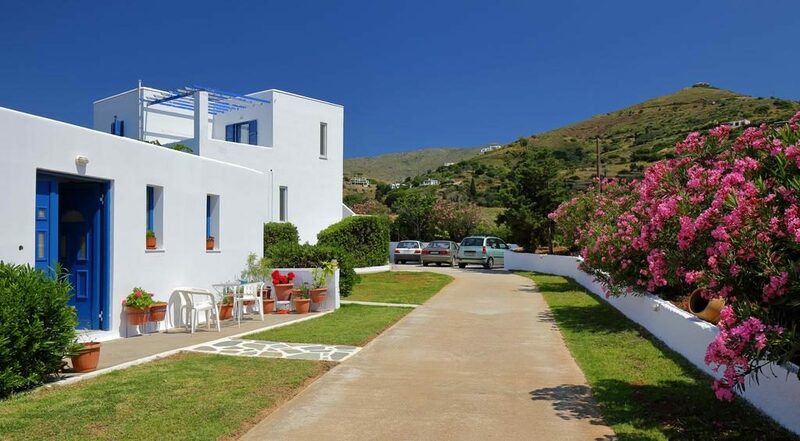 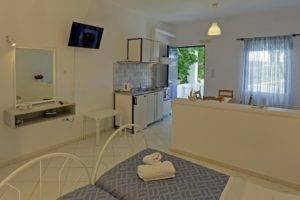 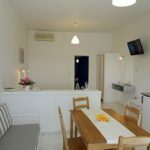 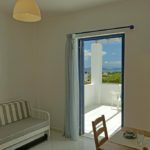 Spanos Apartments are located in the area of Agios Petros in Andros and offer direct access (8 minutes walk) to the unique homonymous beach. 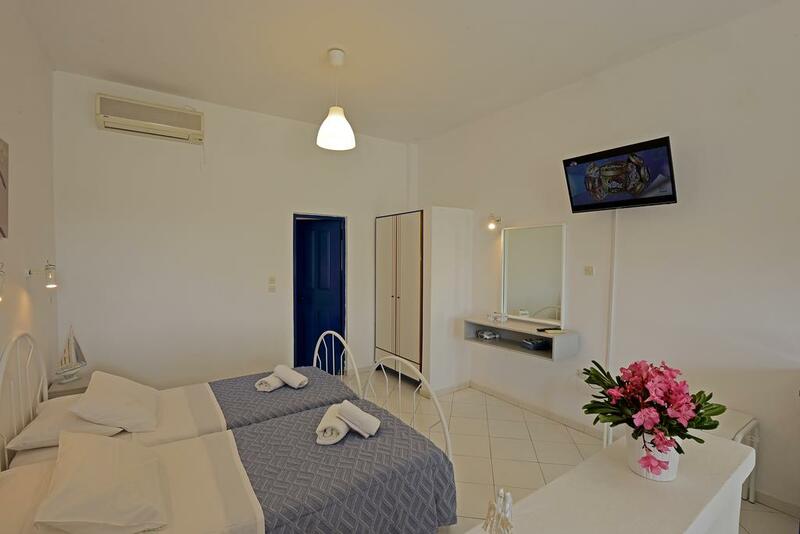 Guests are welcome to enjoy the view of the beautiful garden, full of life and colours, that surrounds the rooms and the deep blue of the Aegean Sea from the balconies of the accommodation units. 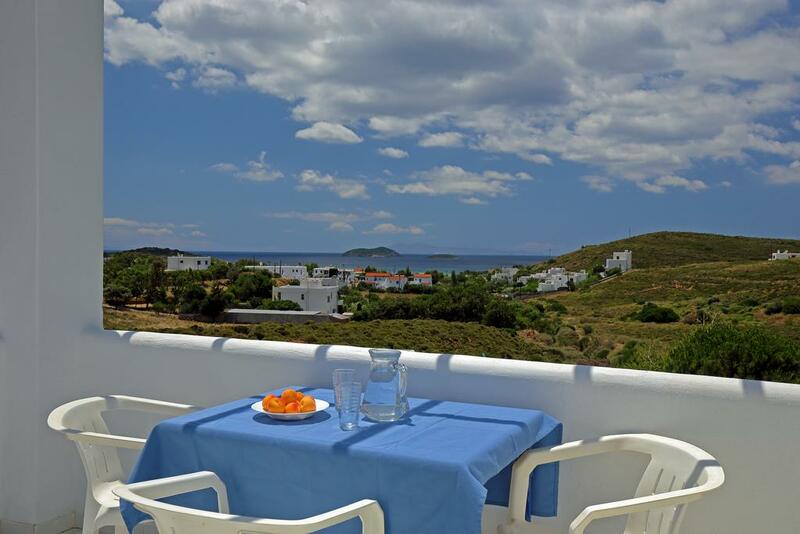 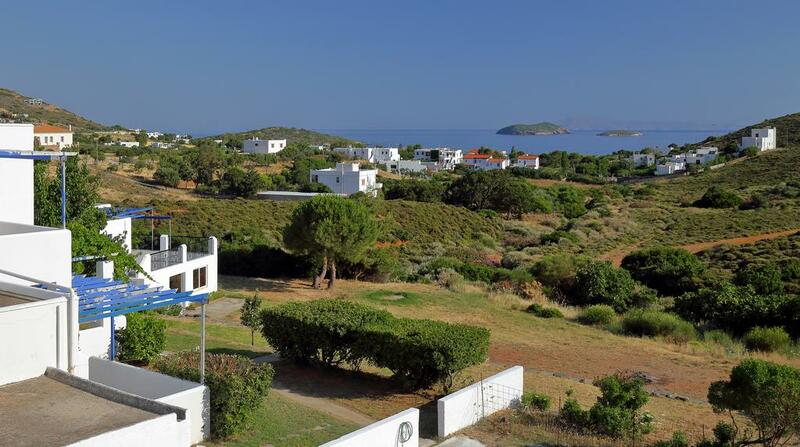 The spacious units of Spanos Apartments offer unforgettable romantic or family moments by the sea. 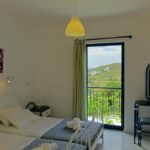 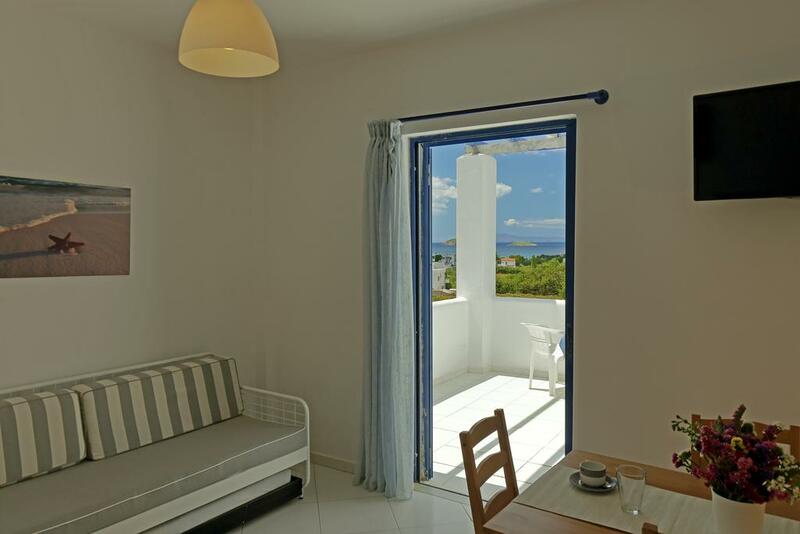 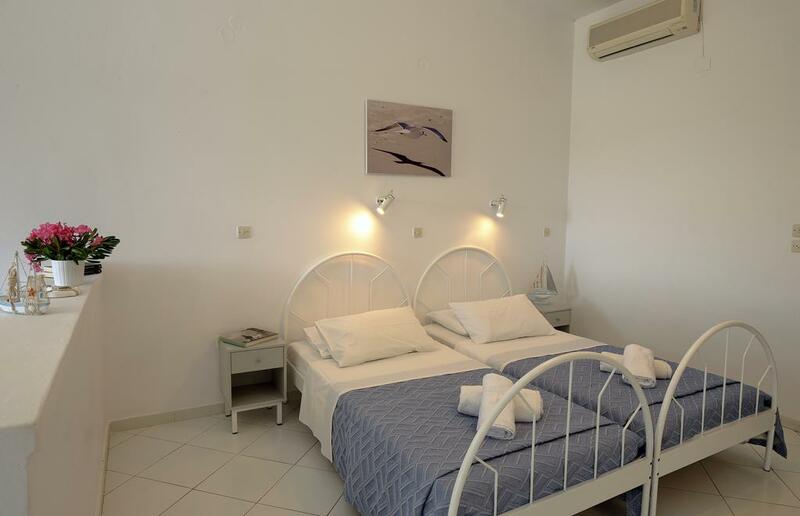 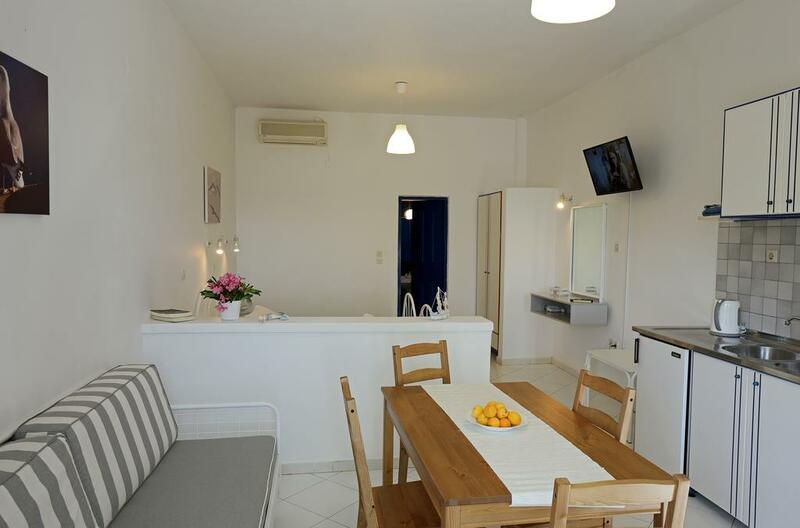 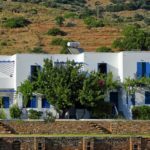 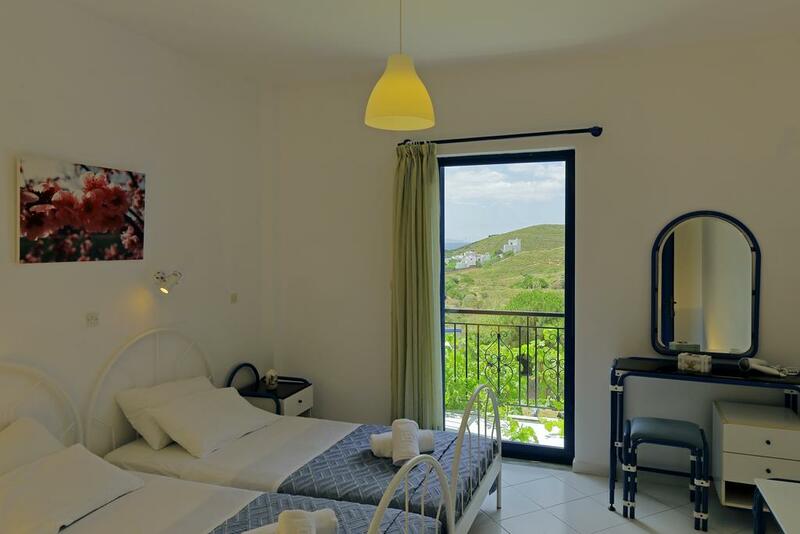 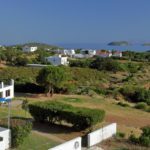 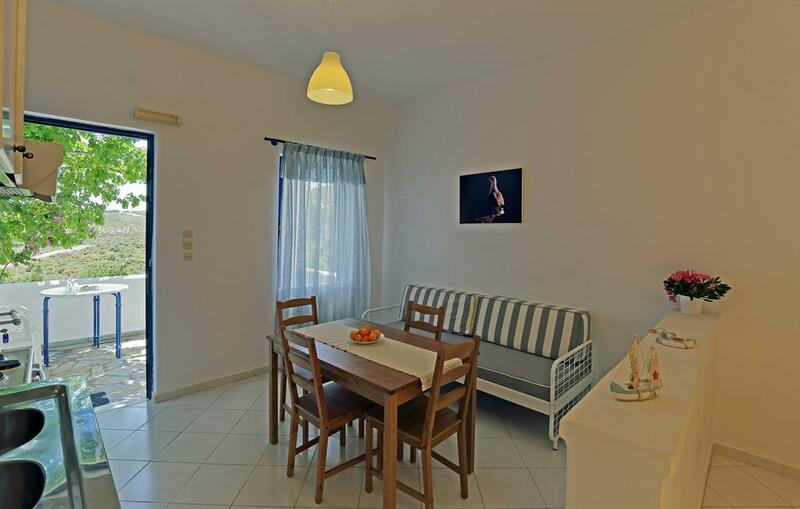 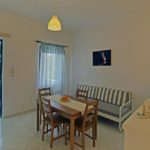 The excellent location of the accommodation makes it easy for guests to reach the port of Gavrio, in just 1.5 kilometres, the picturesque Batsi, 6 kilometres away, as well as the cosmopolitan Andros Town (Chora), 29 kilometres away. 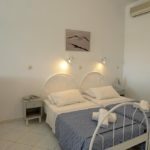 Guests are also offered the opportunity to rent water sports equipment, provided by Spanos Apartments, and enjoy the crystal clear waters of Andros.